Verdon Timber Group - High quality, responsibly sourced timber products. with more than 65 years of timber business experience. We are committed to providing an extensive range of timber products and outstanding service to all of our customers. Verdon Timber group is an independent timber business with branches across Leicestershire and beyond. With over 65 years of experience in the timber industry, each company has its own specialist expertise that is shared across the group to the benefit of all customers. The business has grown significantly and now trades with everyone from large international companies and national builders right through to individual customers needing single items for home improvements. 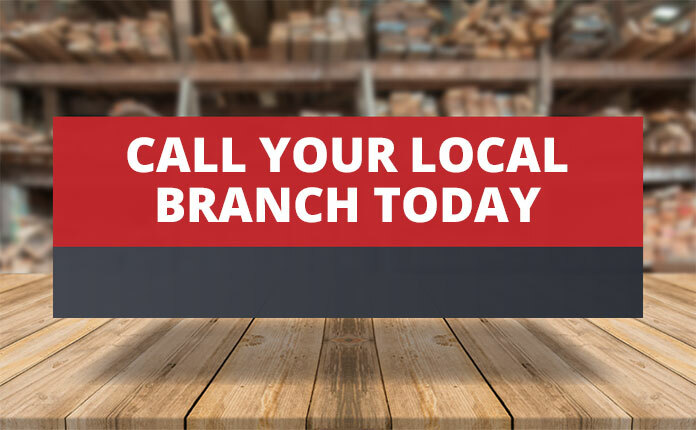 Our retail branches offer the very best in friendly expert advice and a huge range of quality timber products, hardware, finishes, clothing, tools, door showrooms and much more. You’ll find everything you need under one roof. We provide an extensive range of high quality, responsibly sourced products. We procure these from our network of approved suppliers built up over 65 years of trading. Verdon Timber Group believes that the earth’s resources should be farmed responsibly, which is why all of our stock that we procure is from a certified source. These certificates enable us to source and sell timber products from well managed forests. 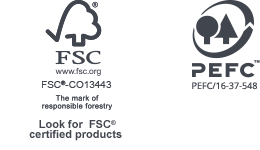 Look for FSC® certified products. We also actively look to reduce our own waste. Naturally, sawing timber produces offcuts as well as sawdust; however there are a number of steps that we take to ensure that it is recycled in the best possible way, often supporting the local community around us. Verdon Timber is committed to providing the trade with fantastic service and a huge range. When you need friendly expert advice and quality timber products, there's only one place to go. Everyone at the Verdon Timber Group is committed to giving you the very best advice to help you choose the best possible solution. All our products are quality guaranteed, we provide a bespoke cutting service and offer free local delivery too. We have a huge range in stock and access to much more so you'll find everything you need to complete your timber project under one roof. maximum of 5 minutes to apply. Apply to our Trade Mate scheme today! Interested in a career with Verdon Timber Group? If you would like to be part of our team and want to make a difference to our business, contact us.